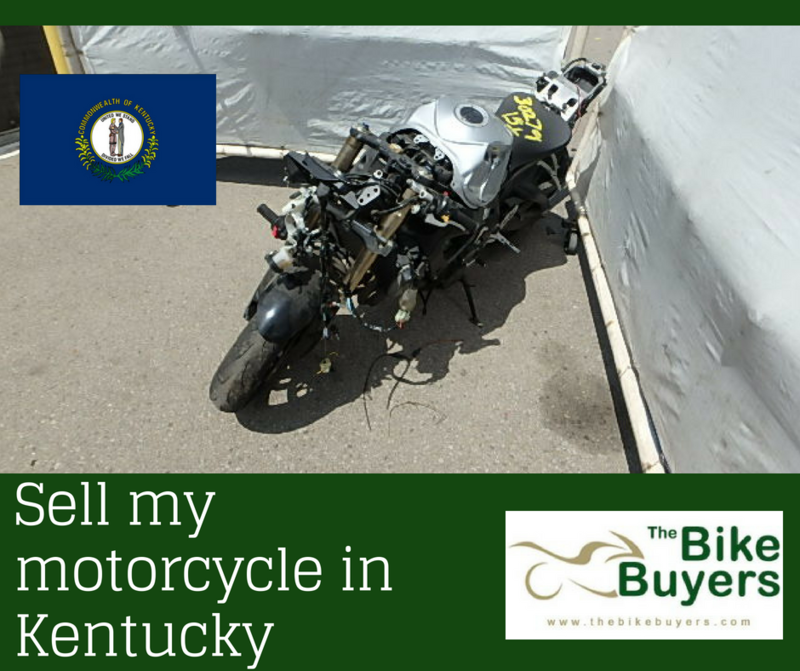 We will buy your unwanted motorcycle for cash in Kentucky. You can make the best cash from your old used motorcycle by selling it to TheBikeBuyers. We are easily available nationwide in the USA. Before selling your motorcycle to any other motorcycle buying company, you should be sure that you are getting maximum cash for your motorcycle. Because some companies provide only few cash for a motorcycle. But we are providing satisfaction money for your motorcycle. We also provide free towing service.